This past weekend I visited one of the most glamorous cities ever better known as Dubai! Having brunch at a coffee shop in this cosmopolitan city feels like the front row of a fashion show and I just loved admiring how the people love and appreciate fashion here. 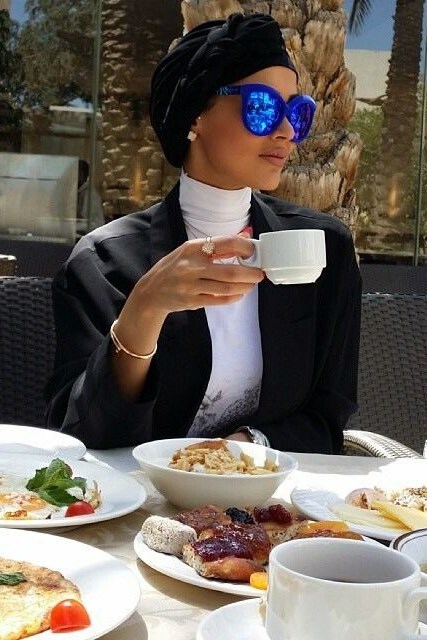 In light of this I wanted to show you exactly what I mean when I say people in the UAE has style with some Middle Eastern street style images. Enjoy!